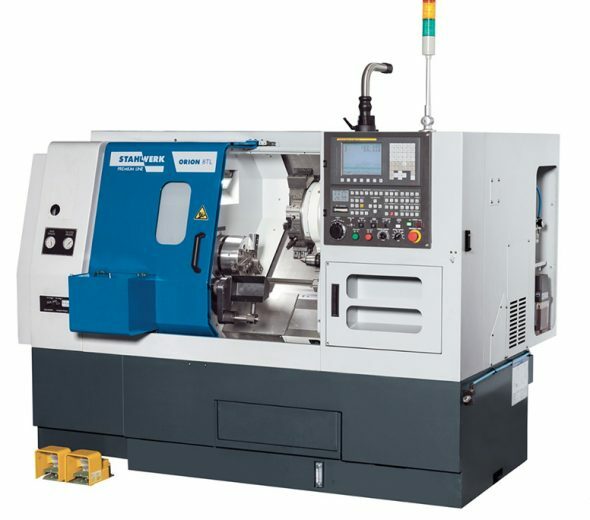 Series 0i Model F are the successor models of the Series 0 and Series 0i, which are the most popular CNC controls worldwide with over 700,000 installations. 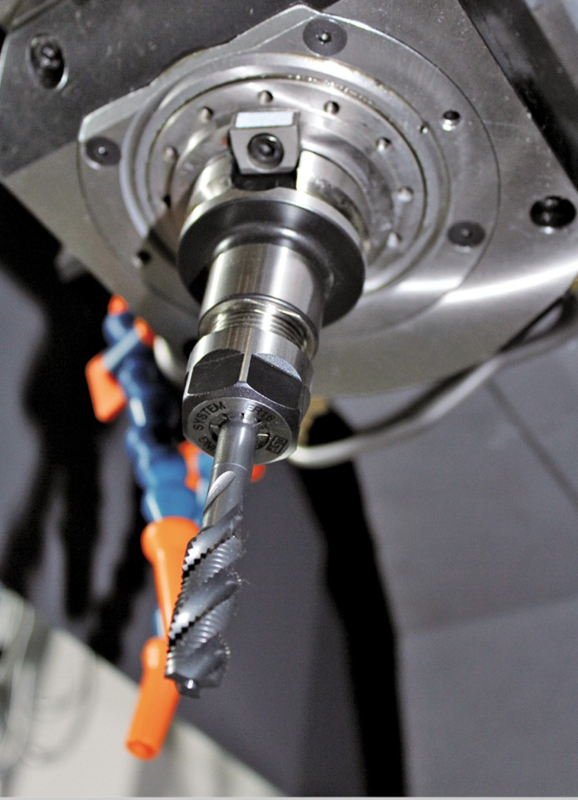 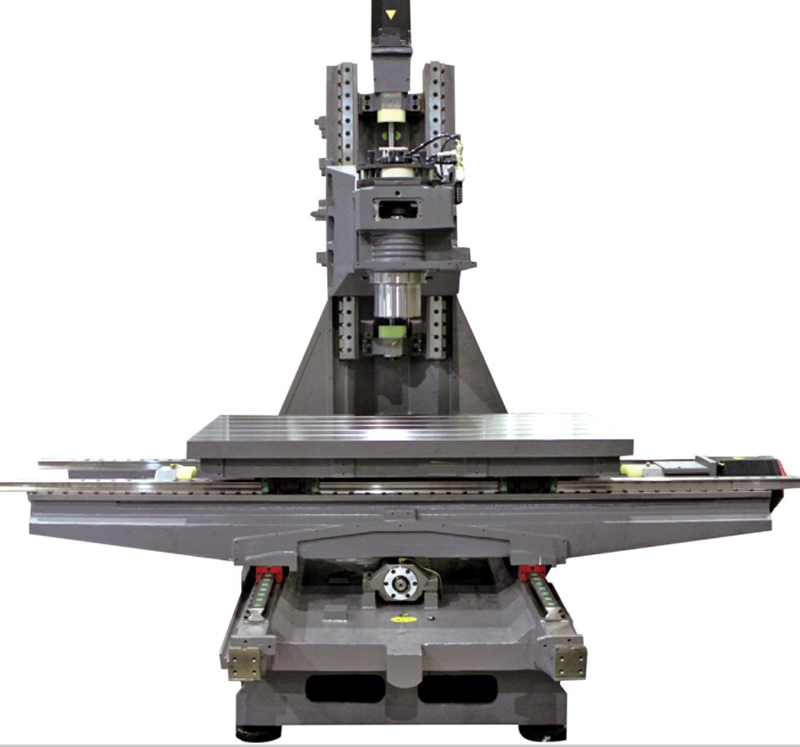 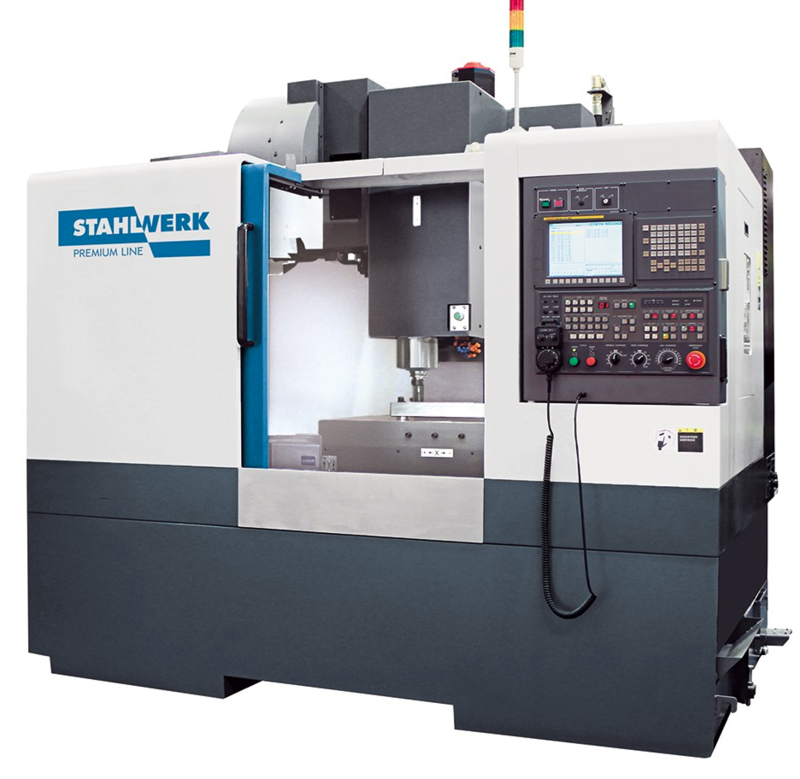 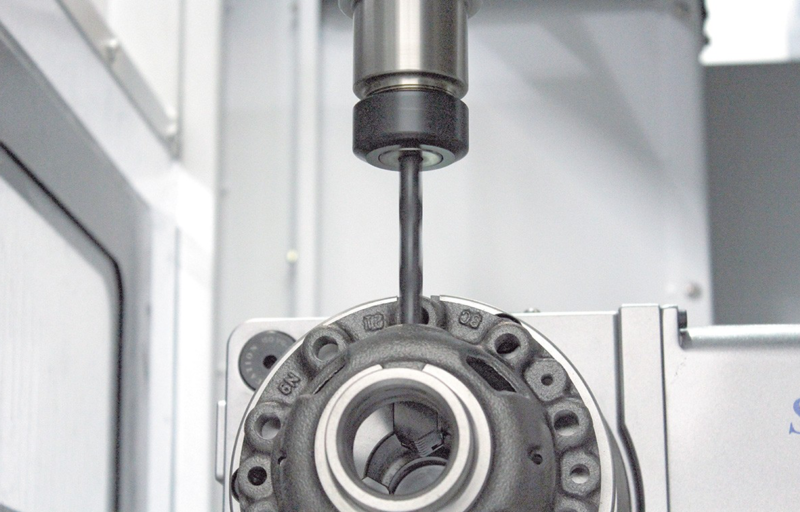 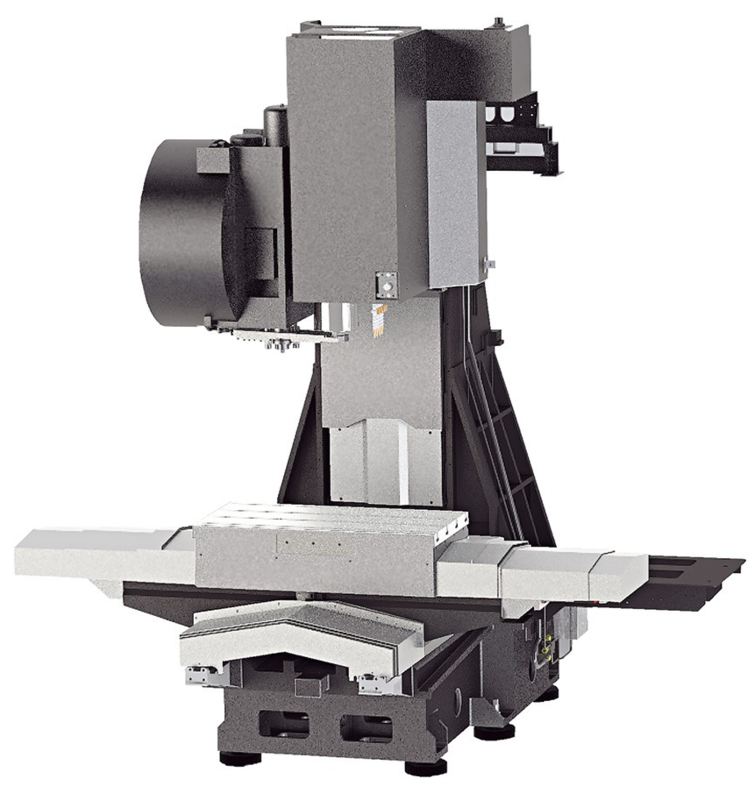 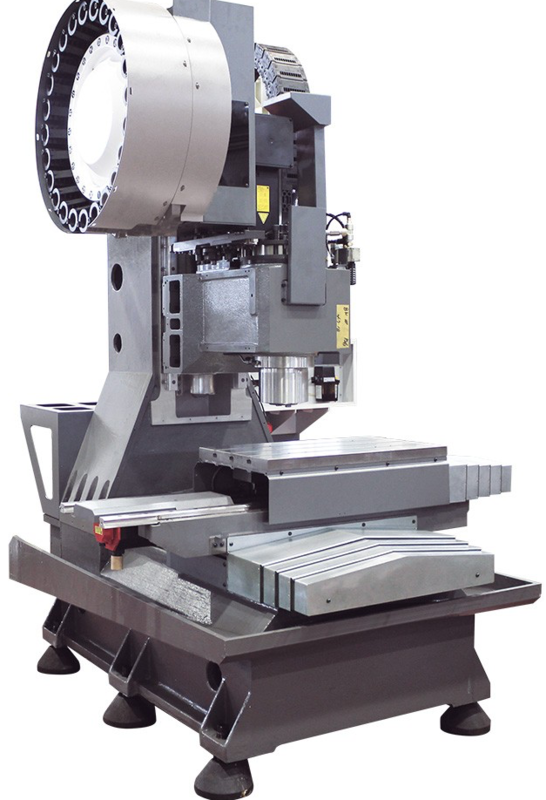 STAHLWERK also features the latest FANUC drive technology. 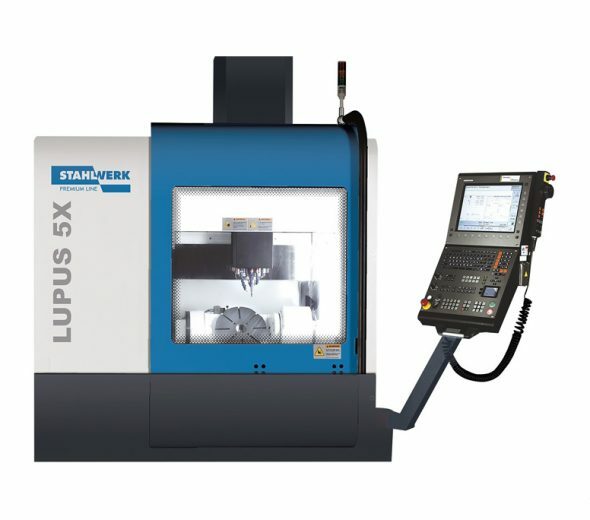 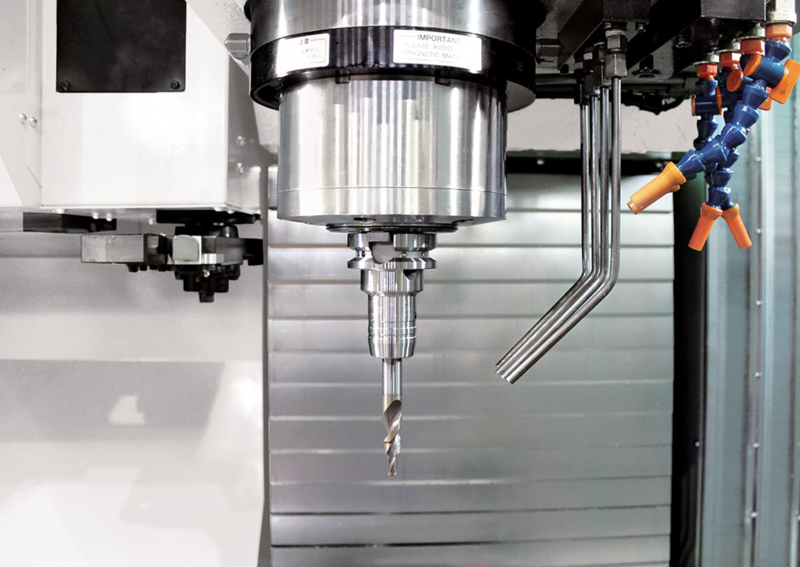 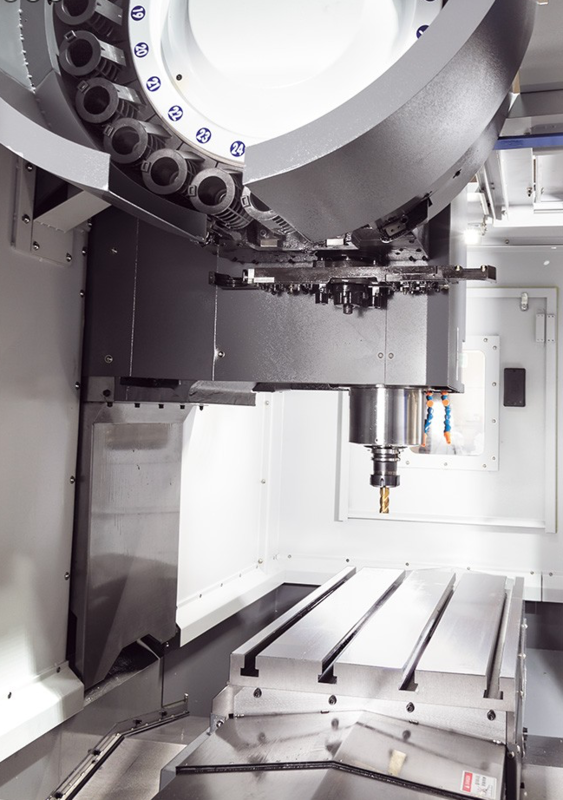 With up to 4 controlled axes, the CNC Series 0i provides the best controls to meet the high demands of STAHLWERK Premium Line machine tools. 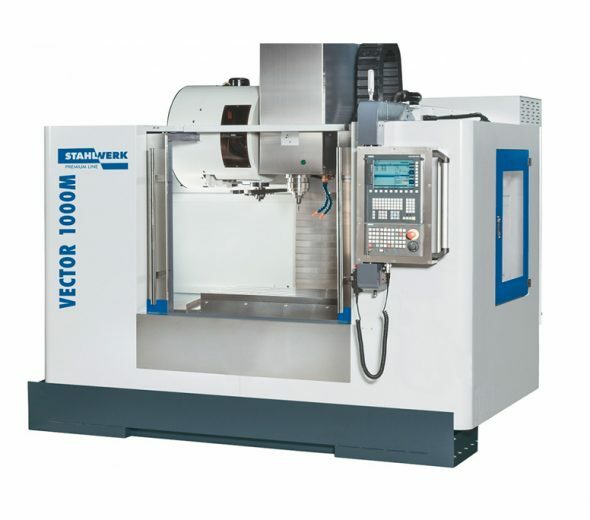 Alternatively available with a Siemens Sinumerik 828D.